I realise that being excited is my natural state but I am SUPER EXCITED about the upcoming Doors Open Day in Glasgow. Sometimes I am so focused on the world outside Scotland that I forget about all the fantastically interesting things on my own doorstep. So when the Doors Open Day brochure was published online, I printed it out and whipped out my trusty highlighter…. This is an annual event which gets lots of local landmarks to welcome in the general public and lifts the lid on what goes on behind closed doors. There is SO MUCH geeky goodness in there. I’ve had a nosy at the programme and pulled out the highlights for you. If you are in love with the smell of greasepaint and the roar of the crowd then there are backstage tours of all the major theatres in Glasgow to check out. 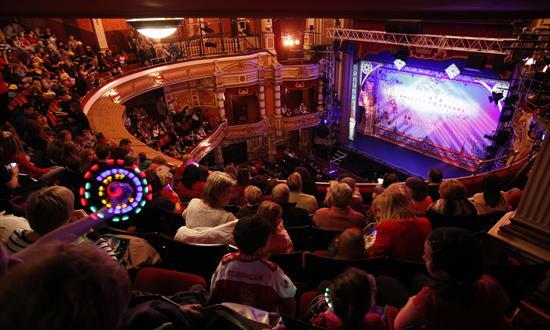 These include The Kings, The Theatre Royal and the Tron. If you know your Miss Marple from your Inspector Morse and your Sherlock Holmes from your Hercule Poirot then there are lots of crime related goodies for you. 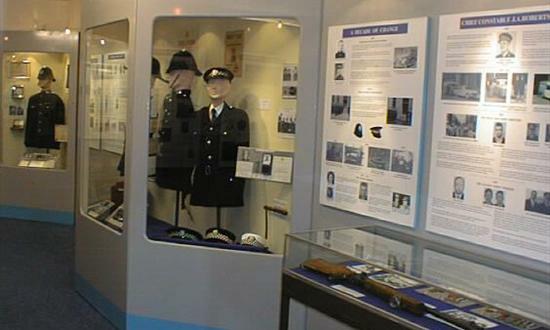 Did you know that there is a Police Museum tucked away in the Merchant City? And you can get tours of Glasgow Sheriff Court as well. 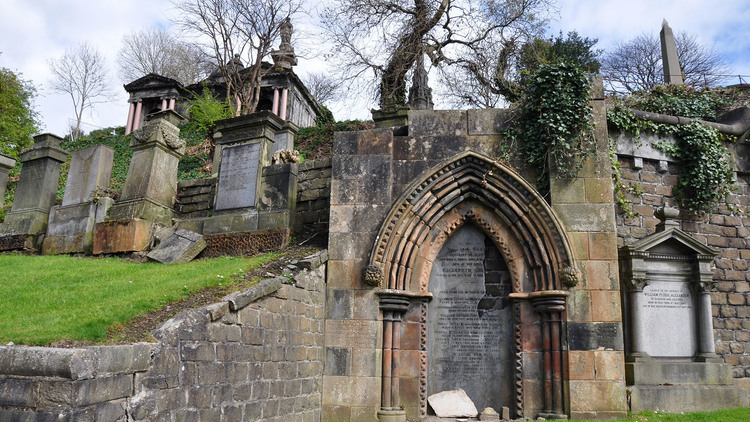 Nothing says Goth like a tour of one of the most famous graveyards in the world, the Necropolis. This sprawling 37 acre space is the resting place for over 50,000 of the most prominent Glaswegians of the Victorian era. Totally worth a visit. While there aren’t any obvious comic tours in the brochure there is a fantastic looking Street Art Tour which immediately went to the top of my list. 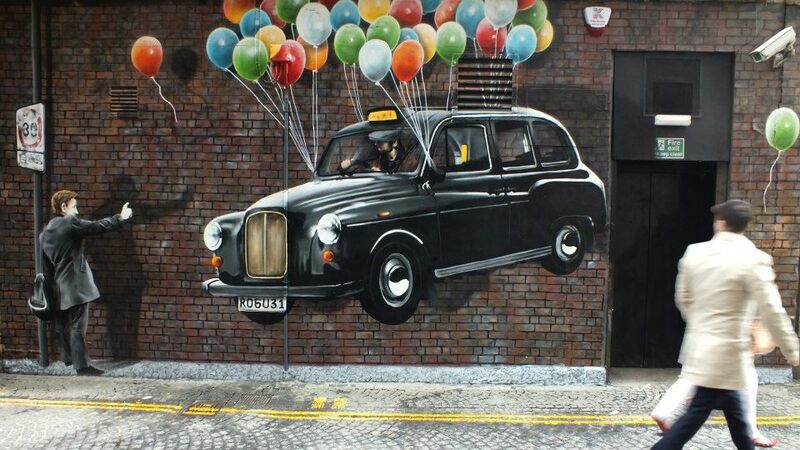 Glasgow is home to some of the most exciting, interesting and breath taking street art in the world so to stroll around the city visiting some of it would be a treat indeed! I’ve already booked my hotel room so we can stay in the city and take in as much of this amazingness as possible. And the super cool thing? IT’S ALL FREE!!! I’ll be blogging about the places we go to of course so let me know if you are planning on going though any of the open doors? I can’t wait, really looking forward to exploring my home city for a change!